Yale University is in mourning, but classes and events go on. 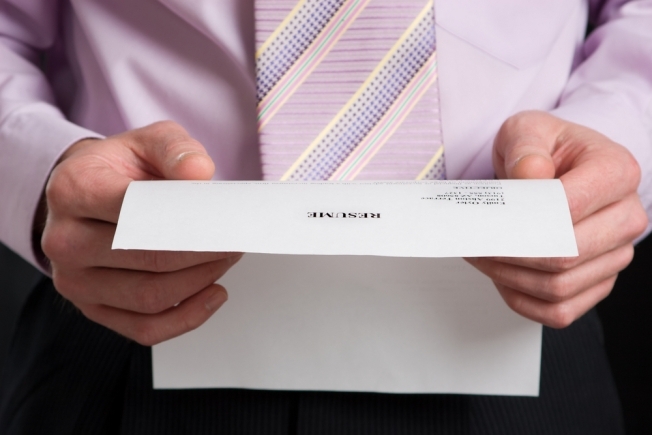 One, unfortunately, was called "Killer Cover Letters." A school official has apologized for an e-mail advertising it under that title. This was a bad time to hold any event at Yale with the word killer in the title and Yale officials are apologizing after an e-mail went out advertising a workshop called “Killer Cover Letters." Philip Jones, assistant dean of Yale College, sent another e-mail to students later Monday apologizing. The workshop's title is common, he said, but using it was inappropriate after the recent events. Jones said the university never intended to cause more distress as the study body reels from losing a classmate.